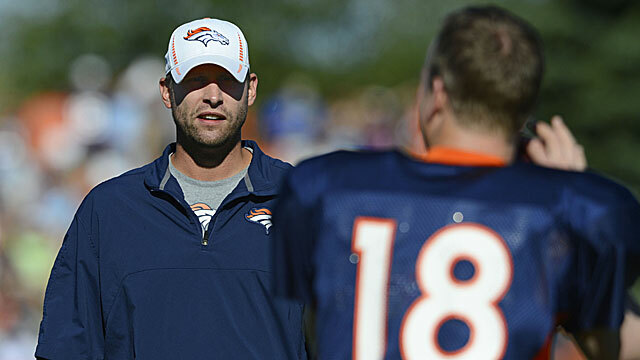 Broncos OC Gase To Turn Down Even Talking To Browns? There’s no question that Broncos OC Adam Gase is the front-runner for the spot of the next head coach the Browns, but with Denver getting a spot into the Super Bowl, could he not even bother talking to the Browns? NFL Network reporter Ian Rapport is reporting that Gase may decline to talk to the Browns. Instead staying with the Broncos for another season and riding off the tails of Peyton Manning. 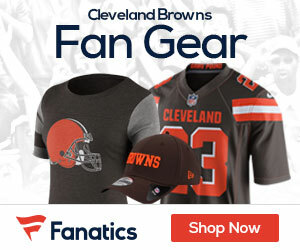 If Gase doesn’t talk to the Browns, look for Dan Quinn of Seattle and Mike Pettine of the Bills to be the two names that get mentioned the most to coach the team.